We currently own and operate bars in Texas. And we know it can be a big job. Only you know when you’re “done”. 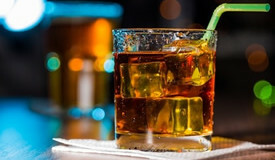 Is it time to sell your bar? 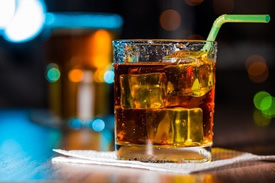 We’re currently buying bars in Texas – for a quick decision on your bar (48 hours or less), call 512-436-0747 or info@tejasvending.com for an appointment and have the following information available when we meet. If you owe on the business, how much?